Since Feminist Activism aims to be the intersection of feminism and strategic nonviolent action, it makes sense that the idea of intersectionality is deeply rooted in everything I do. Nothing exists in a vacuum, so taking one’s gender, race, age, ability, religion, location etc. into account when trying to understand a given situation is a must. This understanding of intersectionality is crucial to a feminist lens and it is with this lens that I will soon be writing in another venue. 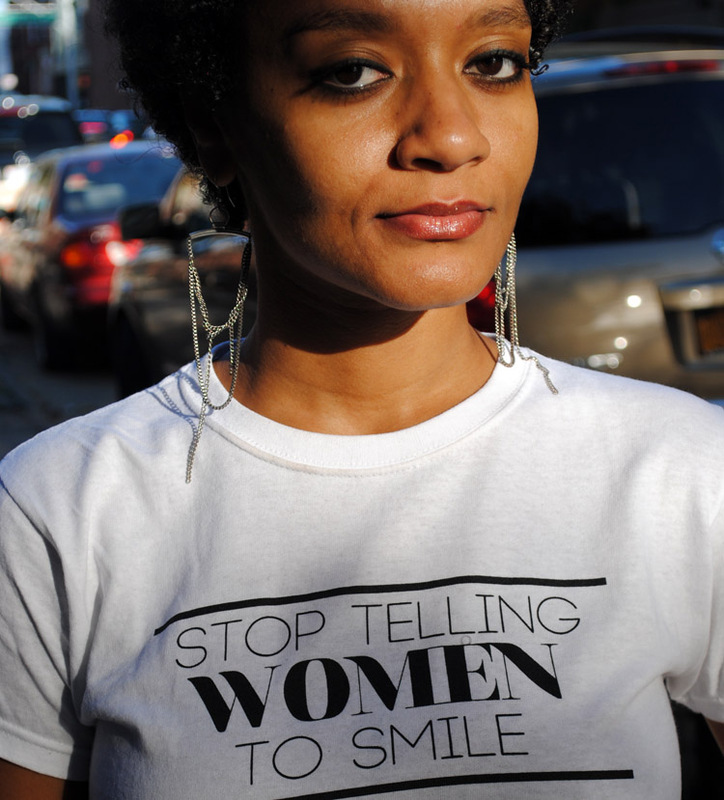 I have recently had the honor to be chosen to blog with Stop Street Harassment for the next few months! Once a month from now through April I and other activist writers will contribute to the discussion of street harassment in our corners of the world and ways we can work together to stop it. I will still be writing here at Feminist Activism too, have no fear! But I will also be linking to my articles on the SSH blog. If you would like to share your ideas of how to stop street harassment or tell your own stories feel free to do so in the comments, or by emailing FeministSNVA@gmail.com. You can also tweet @StopStHarassmnt and @FeministSNVA to add to the conversation. Thank you all for your continued love and support! This entry was posted on Friday, January 10th, 2014 at 18:48	and tagged with Stop Street Harassment, Strategic nonviolent activism, Street harassment, Violence against women and posted in Strategic Nonviolent Action, Violence Against Women. You can follow any responses to this entry through the RSS 2.0 feed.